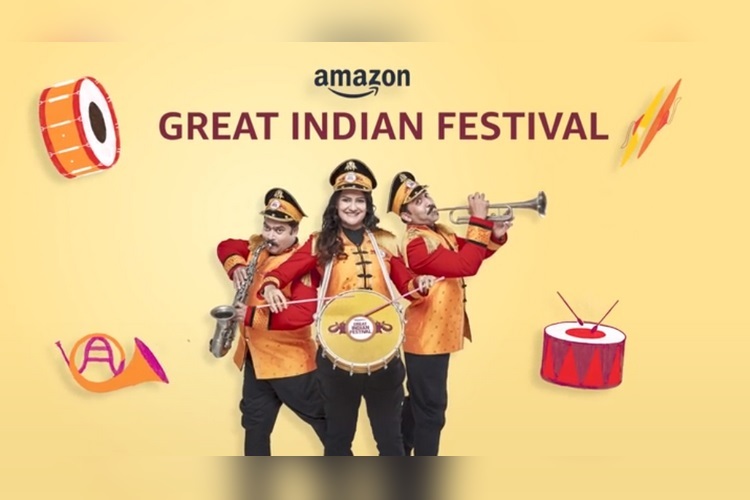 Amazon has announced the ‘Great Indian Festival’, which kicks off on October 10 and will last until the midnight of October 15, coinciding with Flipkart’s The Big Billion Days. Amazon’s upcoming sales fest will be chock full of offers for buyers, ranging from huge discounts on PCs and audio accessories to attractive deals on smartphones, home appliances and a wide range of other products. 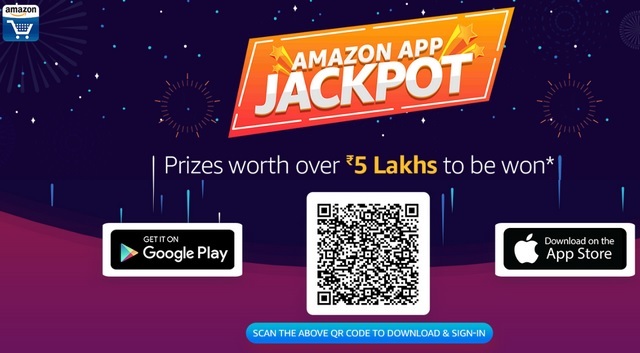 Additionally, you will get an instant cashback of Rs. 100 on installing the Amazon Assistant on PC, provided the purchases are made before October 26th and are worth more than Rs. 499.